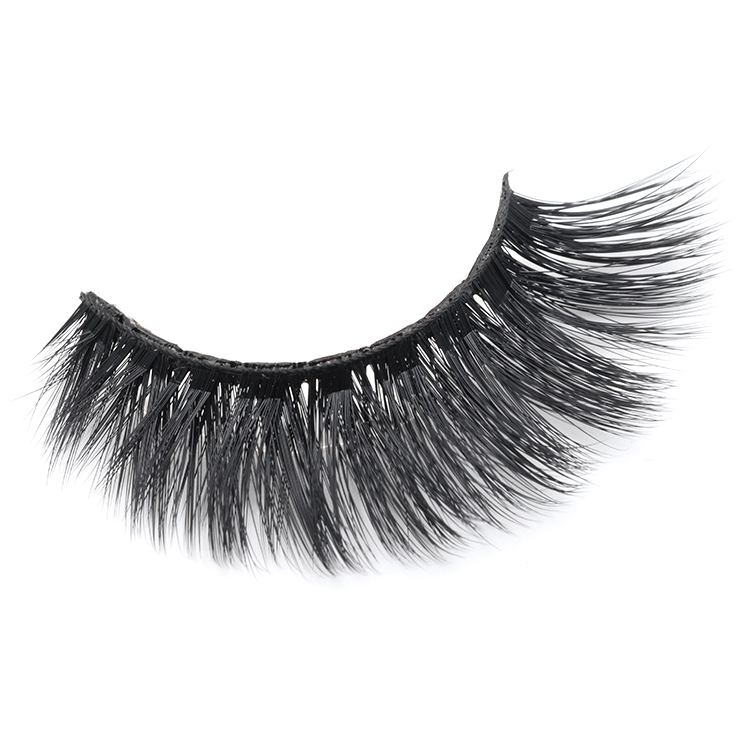 Private label 3d faux mink lashes with wholesale price packages custom.Our 3D faux mink lashes are completely unique, they offer perfect definition to your eyes with various clusters of wispy fullness and depth.They are perfect for any day or night look.Our eyelashes are 100% cruelty-free and handmade,and the lash band were made of the comfortable cotton. 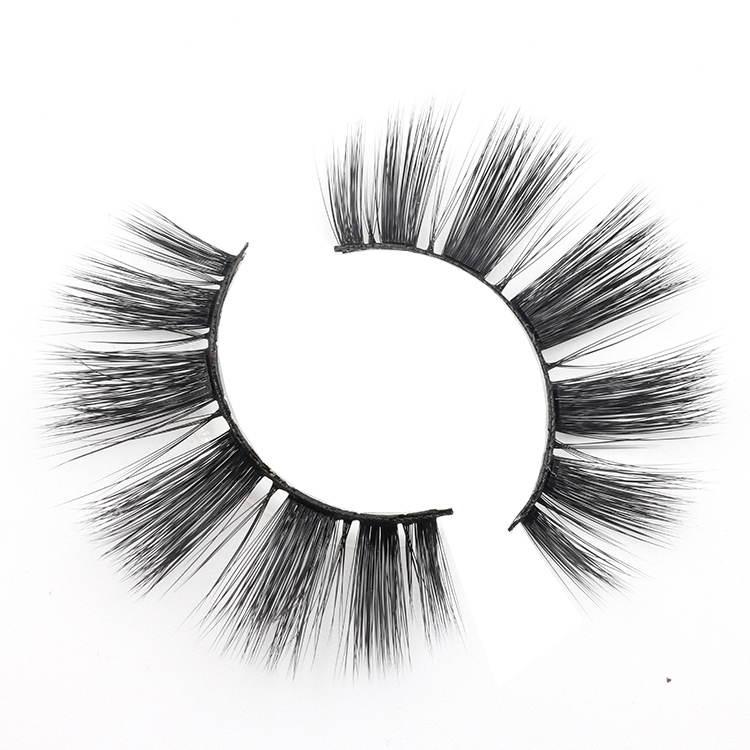 Meidear 3D faux mink lashes are handmade,made of softest faux mink PBT fibers that have a look and feel of real mink fur but 100% vegan friendly!We can promise that you will not be disappointed in the quality look or feel.Meidear high quality 3D faux mink lashes are made of 100% faux mink fur.Very durable and perfect performance.These false eyelash are full but natural looking, excellent length and width.It is suitable for daily life, party,wedding and so on.Make your eyes charming and more attractive. 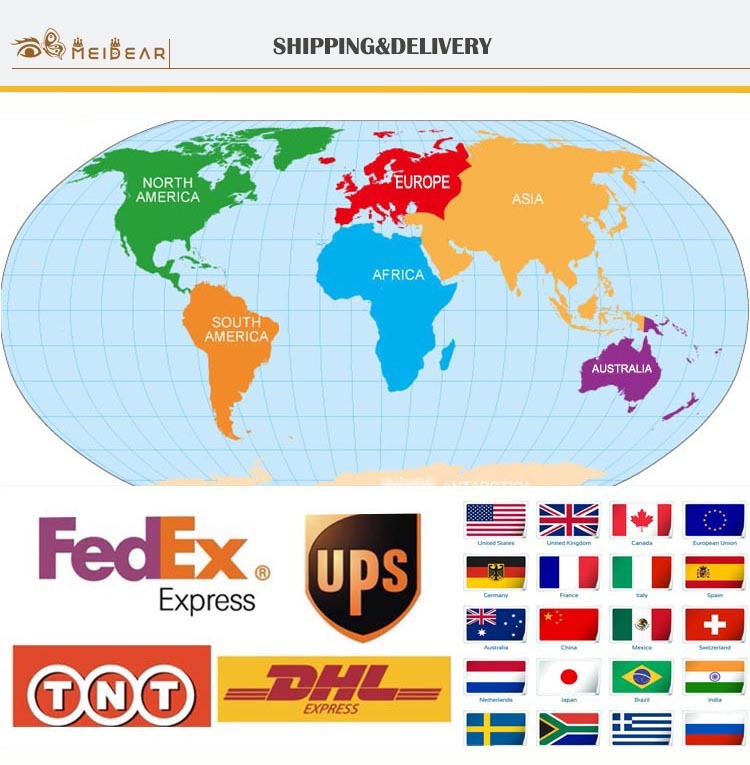 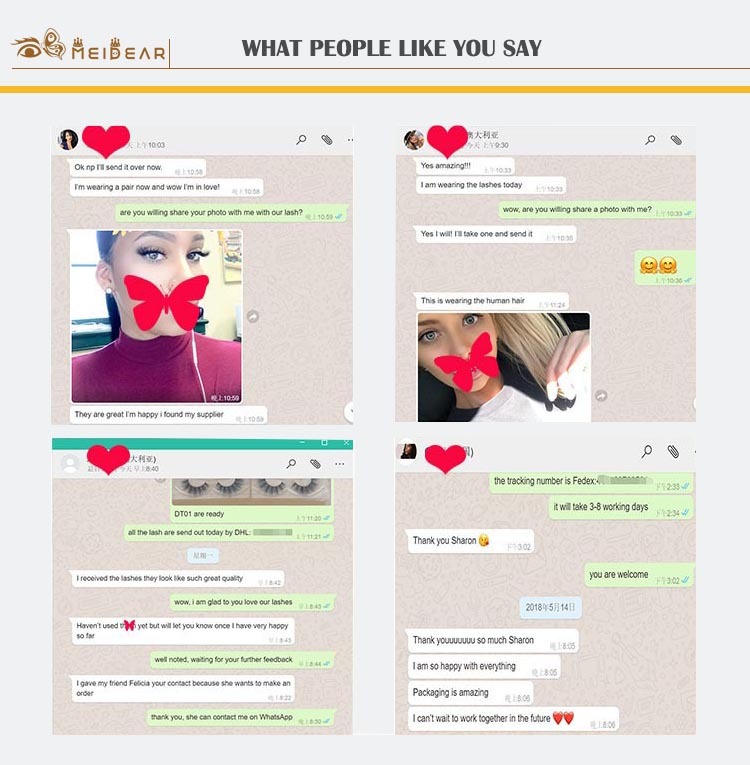 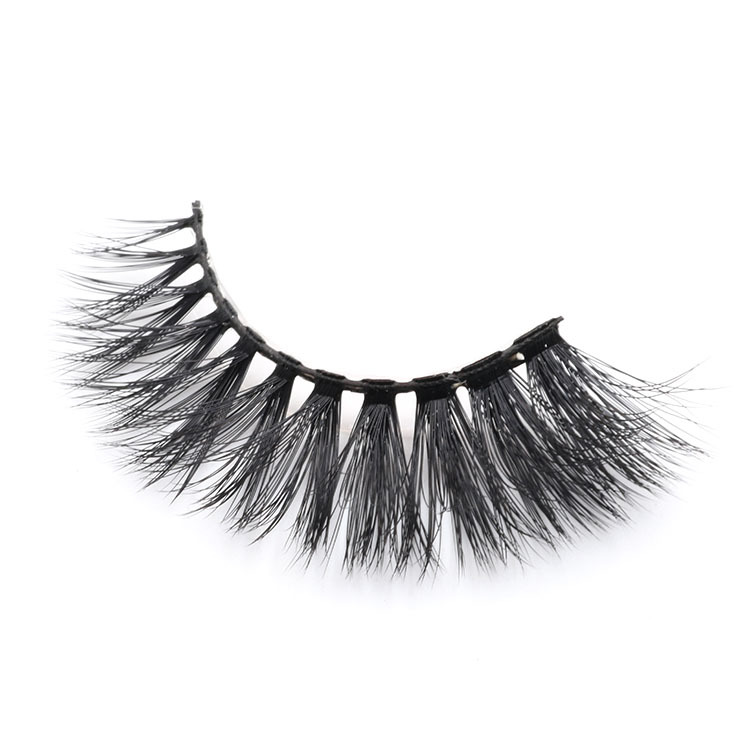 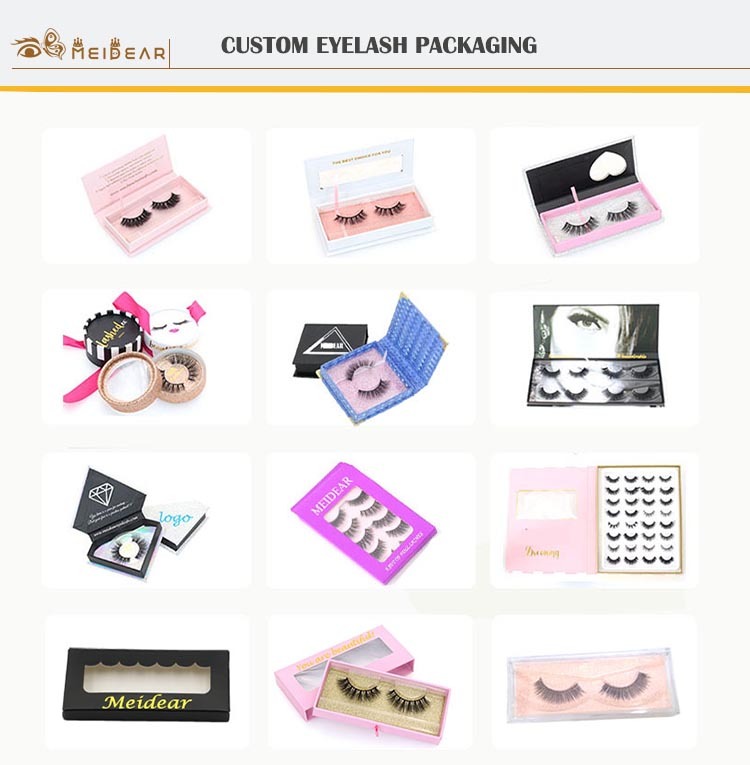 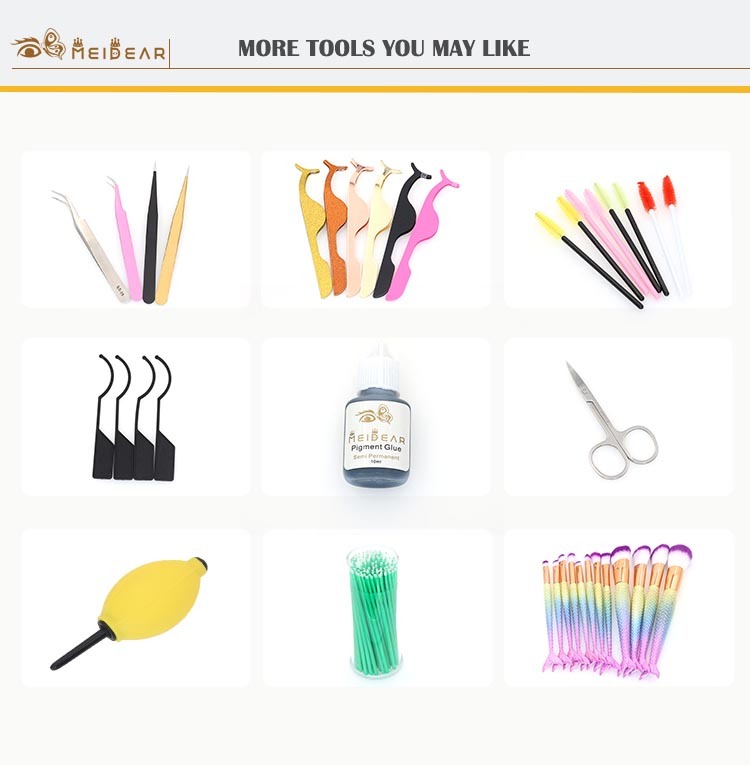 Meidear faux mink false eyelashes are handmade,made of best synthetic fibers, they are feeling like the real mink fur but they are 100% vegan friendly. 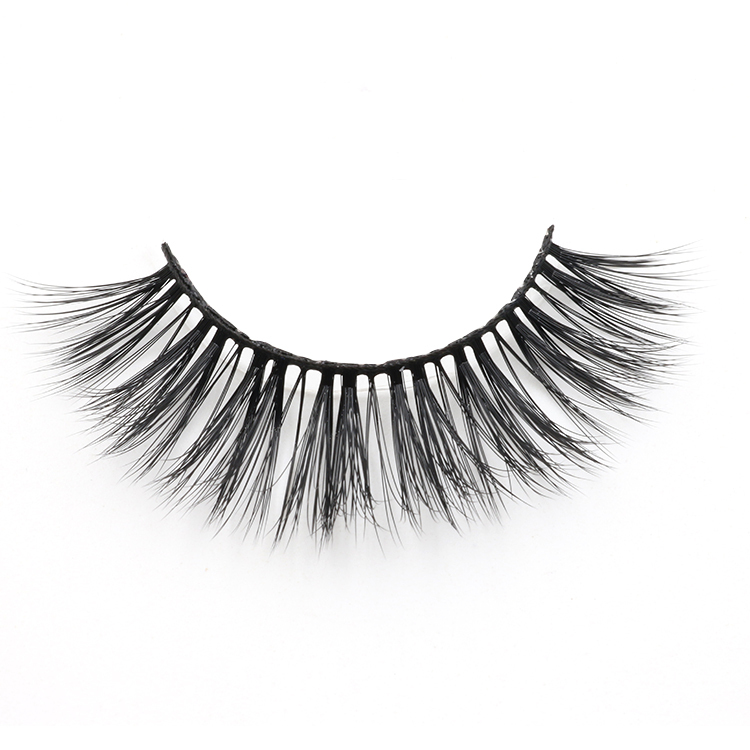 Our glamorous 3D faux mink false lashes can be reused 20-25 times with proper care. 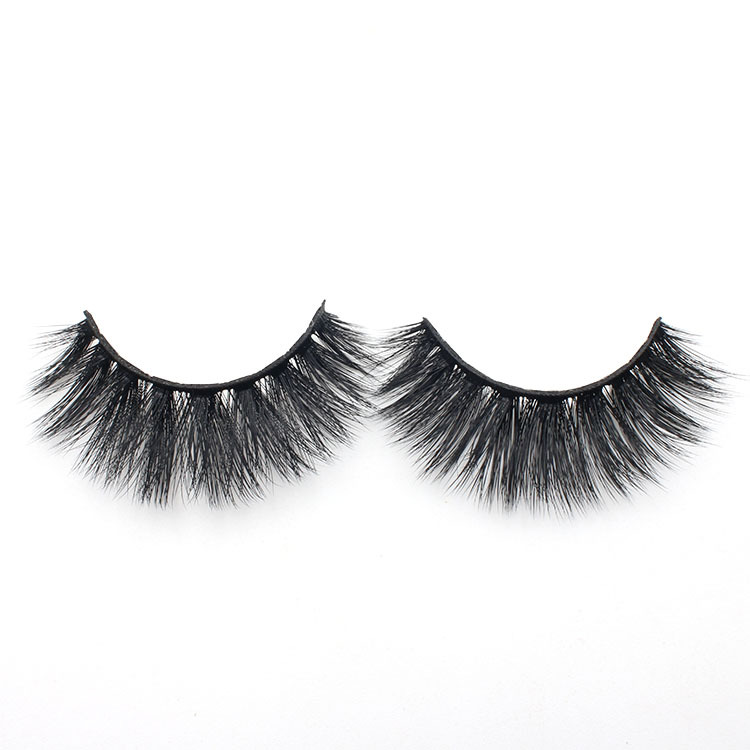 Meidear eyelashes are designed to mould seamlessly on any eye shape to blend with your natural eyelashes, they are offer you a super lightweight, natural long and fluffy look. 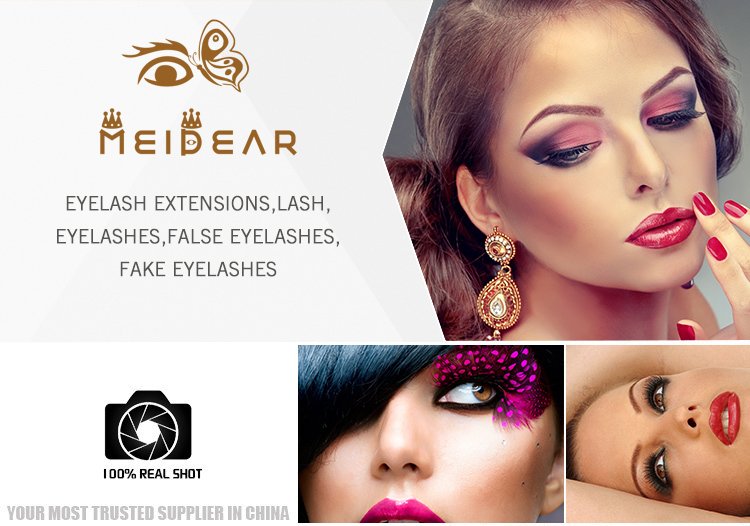 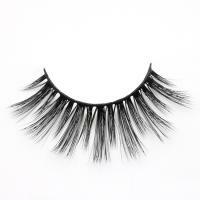 Meidear 3D faux mink eyelashes can create gorgeous,wearable lash look,they are perfect for all occasions. 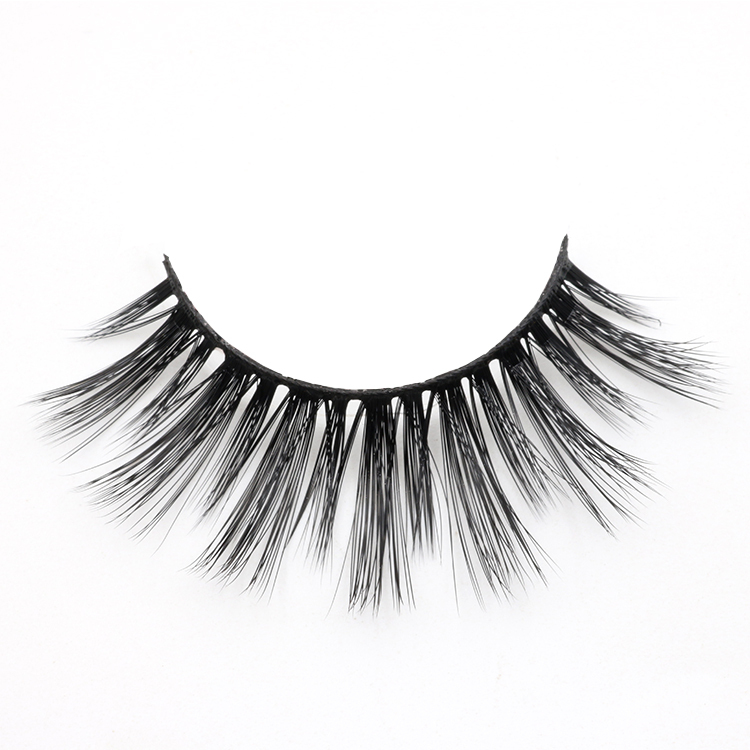 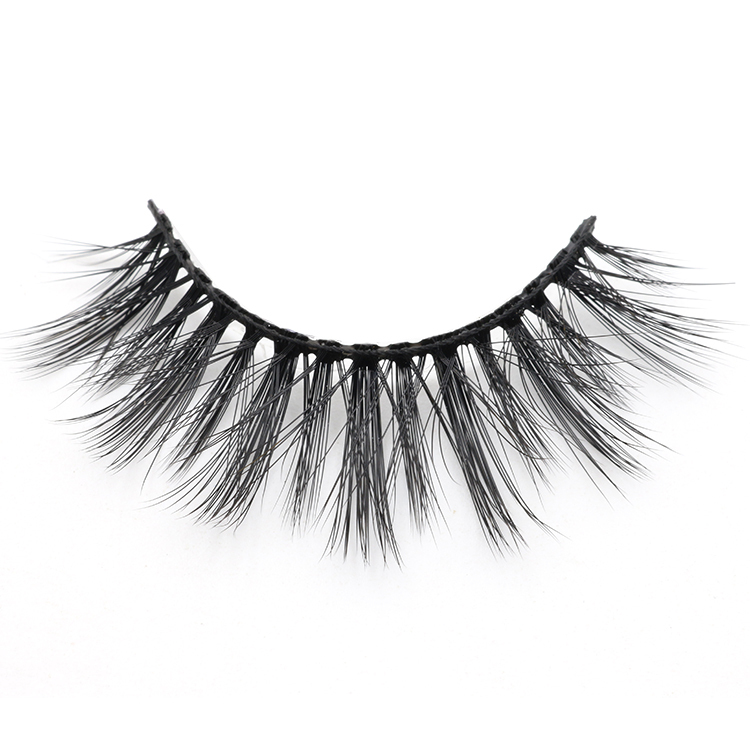 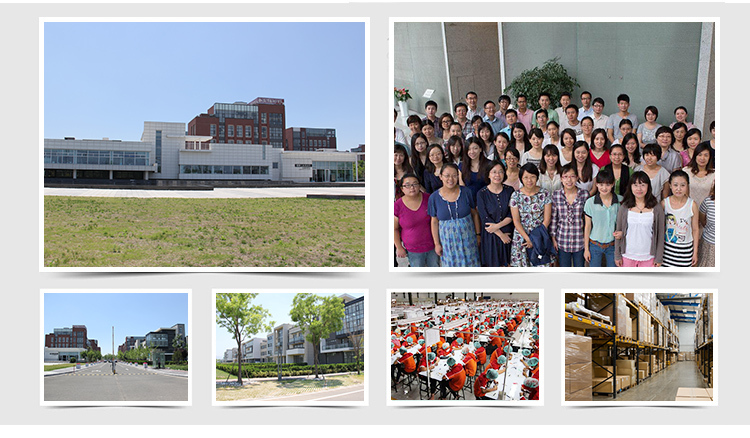 Our eyelashes are made from the best quality synthetic fibers,they can give you a perfect effect.